One of the joys of being in a new city is the ability to get out and walk, to see the sights, take in the smells and rub shoulders with the locals. But that’s sometimes not the optimal way to get around and some form of transport is required. While our preference, especially for airport transfers, is to use a train or bus service, taxis occasionally are the way to go, especially in Asia where the cost/benefit ratio of using them is usually pretty good (Japan being the noted exception here). 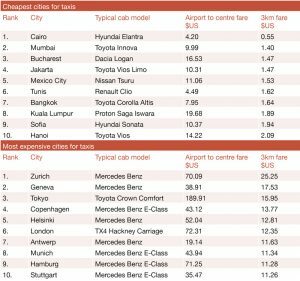 UK online used car retailer Carspring has researched taxi prices around the world – looking at the cost of taxis in 80 cities – and has included a helpful guide of average costs for an airport transfer to the centre of each city. The data was collected from the official website of each city as well as official airport sites and tourist information web pages. Carspring co-founder Maximilian Vollenbroich says this is a handy reference guide for tourists given, in some cities, taxi fares would blow their travel budget and “in other places, tourists are at risk of being overcharged. We hope our research helps travellers prepare for safe, fun, and budget-friendly travel in whatever ride best suits them”. From personal experience in, say, Singapore, the cost in the 2017 Taxi Price Index looks pretty much spot on. However, the costs quoted for the Australian cities listed appear a little underdone, but presumably that could be a factor of the exchange rate used to give the price in US dollars. While we’ve included the 10 cheapest and 10 most expensive cities here (based on a standard 3km fare), there are some eye-watering costs if you’re looking for an airport taxi transfer. Tokyo comes in at nearly US$190, while the next most expensive airport journey listed is Edinburgh at just over US$90. The cheapest airport transfer by taxi in the index is in Cairo at just US$4.20 – and reflects the finding that the Egyptian capital is the cheapest city in the world overall for taxi fares. 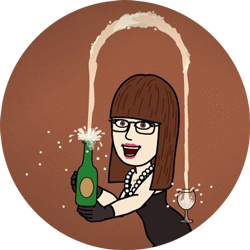 Some of the other highlights? San Francisco is the most expensive place to hail a taxi in the US, ahead of Los Angeles, Chicago and New York City. Major cities in China are relatively inexpensive – Beijing is the cheapest, according to this study, followed by Shanghai, while Hong Kong comes in around the middle of the pack. All but two of the top 10 most expensive cities are in Europe – London and Tokyo make that list. The study also includes information of the types of car models typically used in each city and identifies if a service such as Uber is available. You can read the full study here. 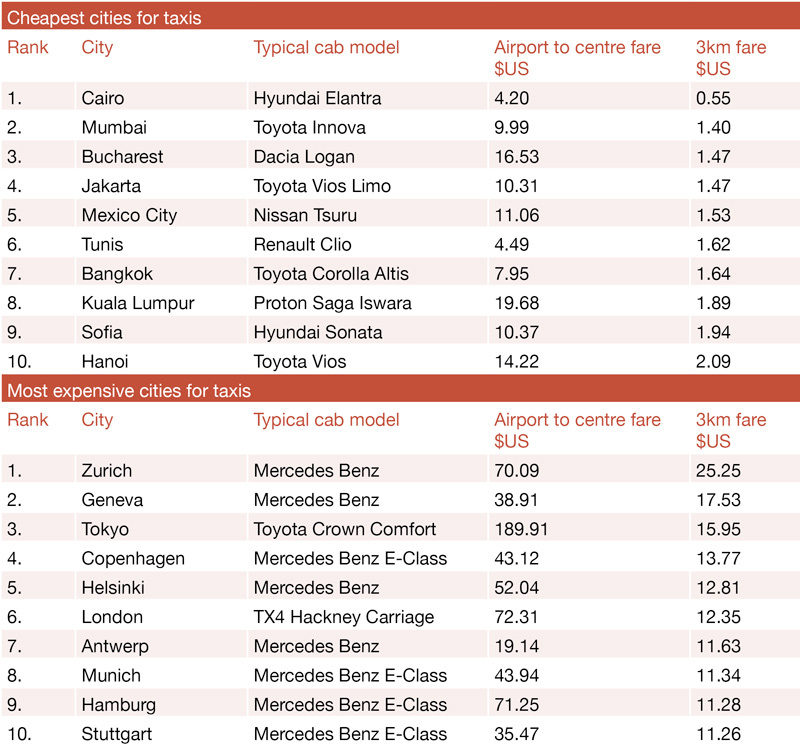 Click on the image below for the world’s cheapest taxi fares (and the 10 most expensive).